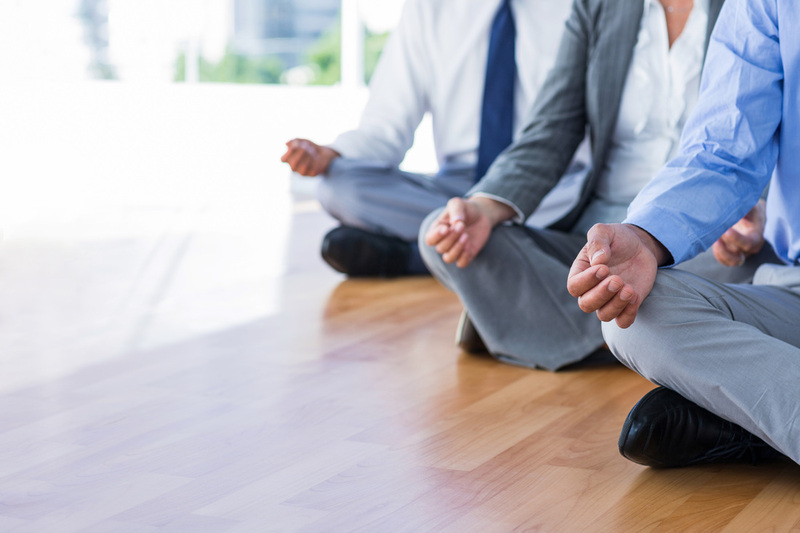 Heart Journey is now offering Corporate Yoga and Wellness Services in the Workplace. These new services are designed to foster self-care, stress relief, mental health, team building, as well as greater focus and motivation for employees. - Reiki training for employees. We also create programs to suit your specific needs. Programs are usually offered during lunch time, but may be available some afternoons, evenings or weekends for special events. Please contact Daniele Hart (Suniti) to discuss your requirements and for pricing information.